Expired 5mo ago . Last validated 5mo ago . Used 24 times. 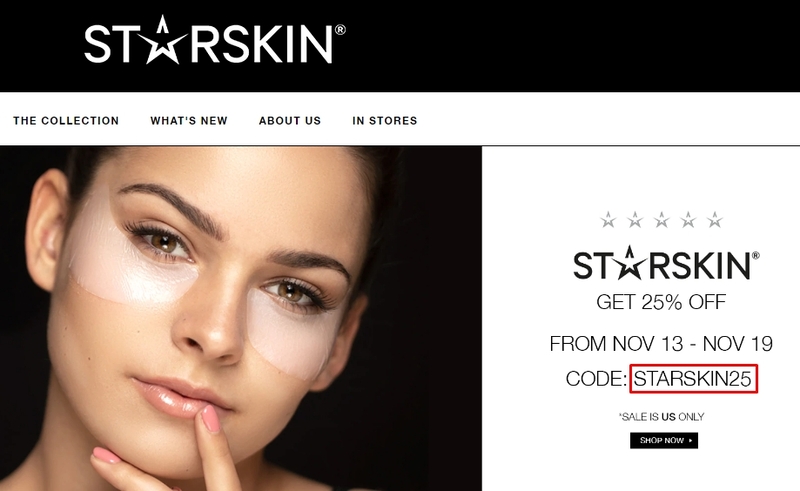 nelio Use code STARSKIN25 to get 25% off your order at Starskin Beauty.